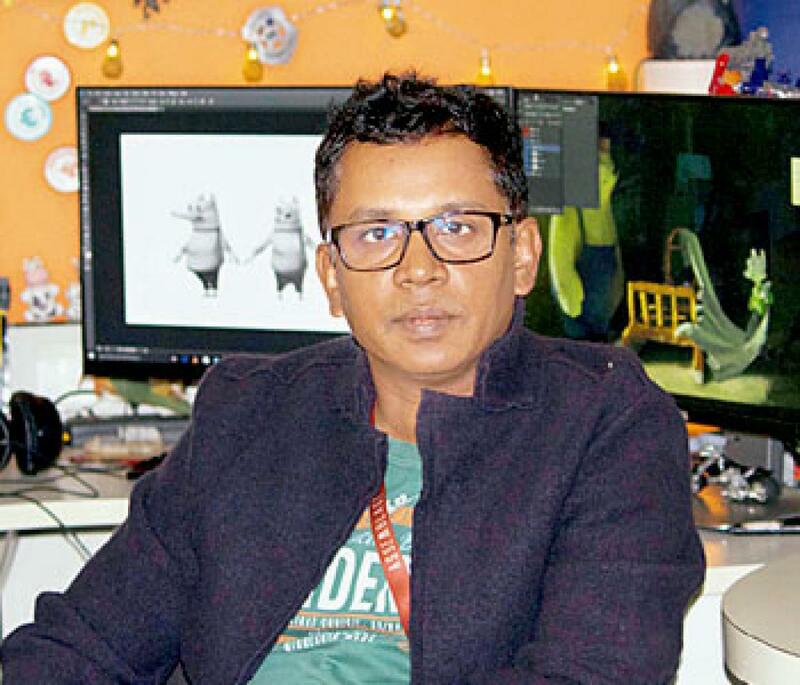 Assemblage Entertainment, a fast-growing 3D animation studio, has appointed PMV Ramana, a long-timer in Indian animation industry, as Art Director. The company further announced the appointments of two senior professionals – Rahul Nair and Vaibhav Shah to head its Lighting and Modeling verticals respectively. PMV Ramana has over two decades of experience in creative art direction, visual development and scripting. A widely respected professional, Ramana has been associated with various prestigious projects including Puss in Boots, Madagascar, Elizabeth 2 & 3 and Prince of Persia. He has worked with noted studios such as DreamWorks, Qyuki and Prana. Film director Shekhar Kapoor has also mentored him during his career. At Assemblage, Ramana will head the creative function as Art Director. Meanwhile, Rahul Nair holds 15 years of experience across TV and feature films in a creative and technical capacity. He has worked with DreamWorks and Prime Focus. Vaibhav Shah has a decade of experience in the animation industry. He is a Senior Character Modeler with high proficiency in concept art, texturing and modeling lead characters. He has previously worked with DreamWorks and UTV Toons, among others. “It is a proud moment for us at Assemblage to welcome the industry’s leading professionals to work with us. Since its inception, not so long ago, we have always believed in investing in good people, who can not only drive the company’s deliverables to the next level but more importantly, also inspire and guide the young aspiring team members to think beyond their limitations,” said A K Madhavan, Founder & CEO, Assemblage Entertainment.